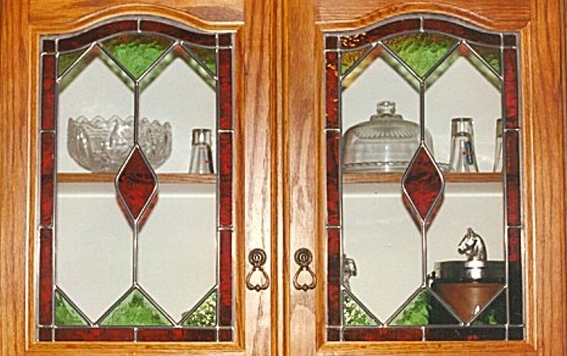 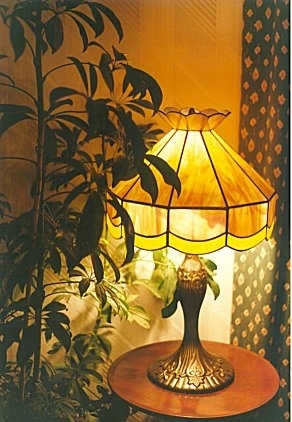 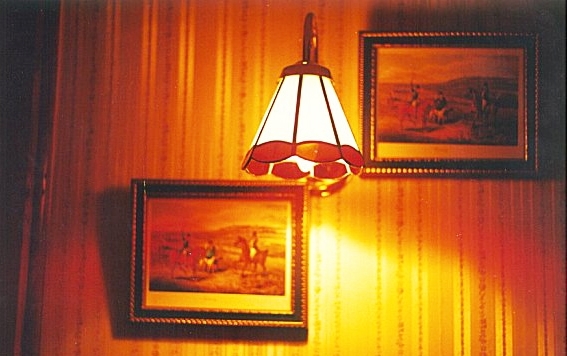 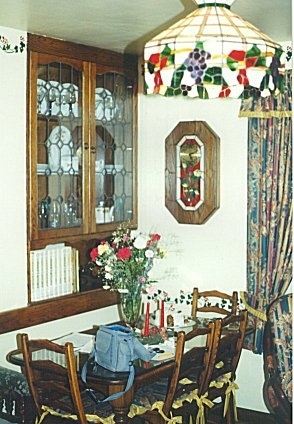 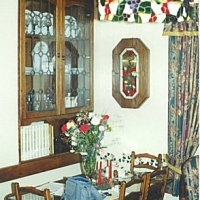 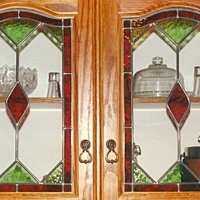 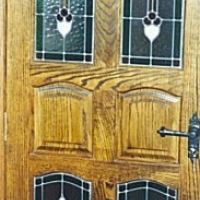 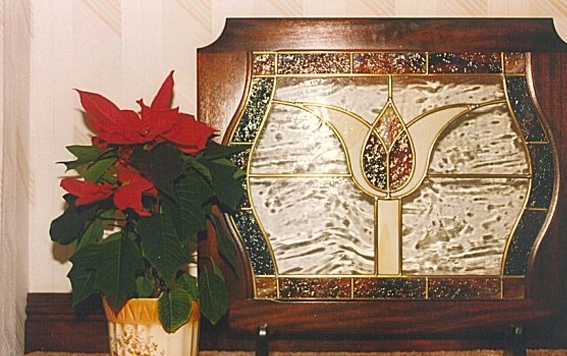 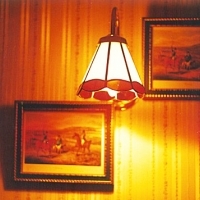 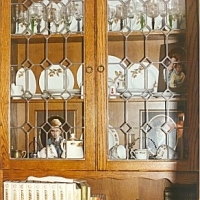 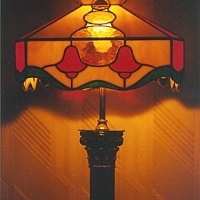 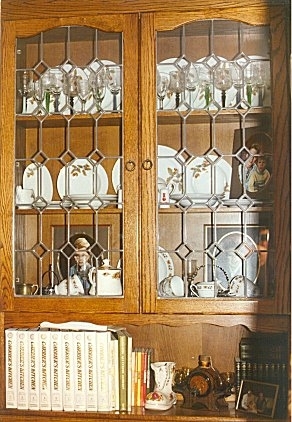 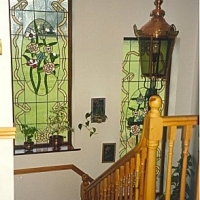 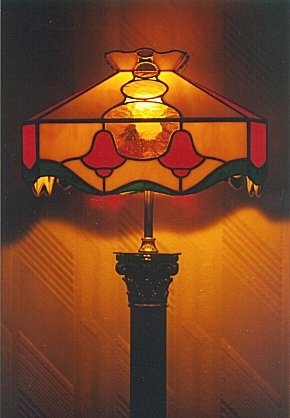 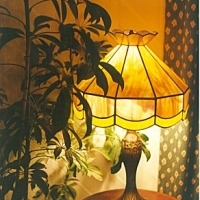 The beauty and the charm of leaded stained glass combined with the skilled craftsmanship result in a unique and quality stained glass product designed to suit your specific needs. 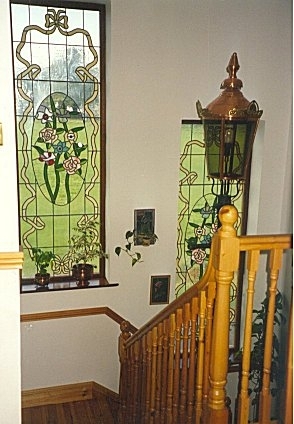 Emerald Stained Glass work closely with Architects and Designers, to develop a theme and/or create a unique stained glass design to meet your specific requirements. 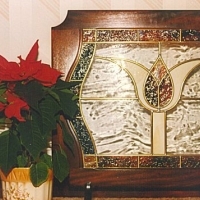 Other services available to you are stained glass restoration and storm glazing of religious church windows, shaped bevelling, custom panels and decorative sandblasting.